Pioneers in the industry, we offer heavy monoset pumps, self priming monoset pumps, multistage pumps, polycab cables, monoset pumps and centrifugal monoset pumps from India. Ours is an illustrious organization that is engaged in wholesaling, trading and supplying superior quality Heavy Monoset Pumps. All these pumps are procured from a well-known name of Crompton Greaves Ltd. The offered heavy monoset pumps 'DMB' series also incorporates excellent design in order to make it long lasting and robust. Our range covers a section of head as well as discharge requirements. We are one of the leading organizations engaged in wholesaling, trading and supplying Self Priming Monoset Pumps. 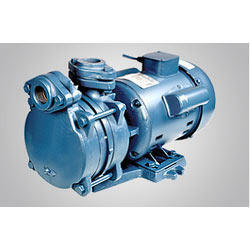 Best grade raw material and high end technologies are used in fabricating these pumps at the manufacturers’ end. Our procuring agents have complete knowledge about the product range and thus, source the defect free array that suits the standards of the industry. With a rich industry experience of this domain, we hold immense expertise in offering highly efficient Multistage Pumps. These pumps find their wide usage in Boiler-Feed, Pressure Boosting, and Water Treatment Plants. Backed by a dexterous team of expert professionals, we are engaged in offering services of Multistage Pumps to our esteemed clients. The maintenance & repair services of these multistage pumps are required when secondary cells lose their efficiency. Our offered services are widely acknowledged for promptness, reliability, flexibility and cost effectiveness. 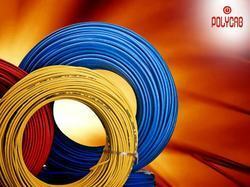 We are supplier of Polycab Cables. We are dedicatedly engaged in wholesaling, trading and supplying superior quality Monoset Pumps. 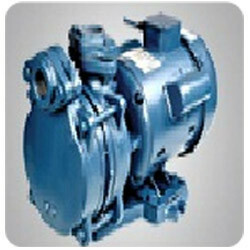 All these pumps are procured from Crompton & Greaves, which is a renowned name in manufacturing of monoset pumps. 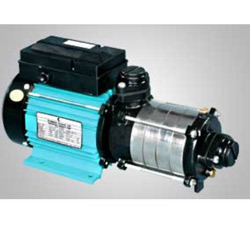 These pumps are specially designed and developed to meet water requirements. Our range of self priming monoset pumps is available in various standards for residential and commercial purposes. We include in our huge gamut of pumps, specially designed and developed Centrifugal Monoset Pumps. 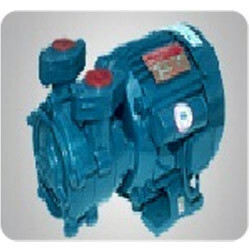 Gained expertise in trading over years of experience, we procure our pumps from trusted name of crompton & greaves. Highly appreciated amongst our customers for superior design and fabricating techniques, these are strictly in adherence to defined industry standards. 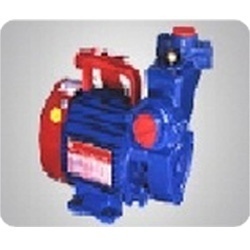 We also assure reliable operation and minimum maintenance of our range of these pumps. Our firm holds a prominent market position in wholesaling, trading and supplying Self Priming Heavy Monoset Pumps. 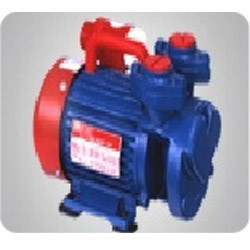 Sourced from leading manufacturers of the market, the pumps are fabricated by making use of superior grade raw material and components. We have been procuring and offering the pumps in different technical specifications to meet diverse needs. Looking for Monoset Pumps ?